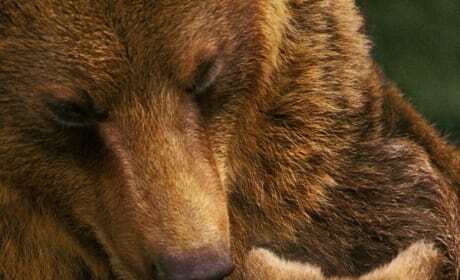 Check out these Bears movie posters photos and see why Disneynature has come so far in nature documentaries. 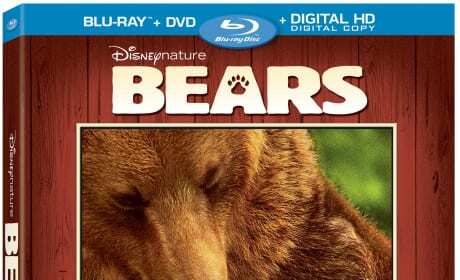 The Bears DVD! 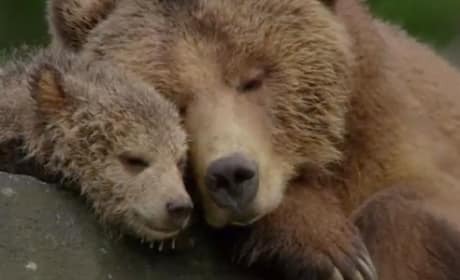 Disneynature has done it again with its documentary look at Bears. 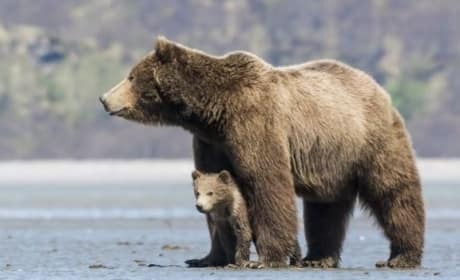 A still from the movie Bears. 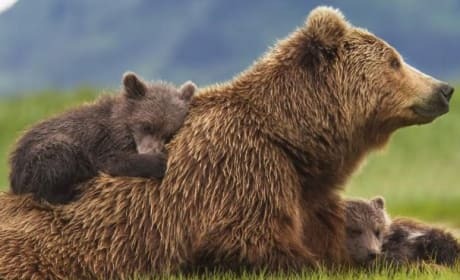 Bears is the latest from Disneynature. A photo from the movie Bears. It is the latest from Disneynature. The poster for Bears. 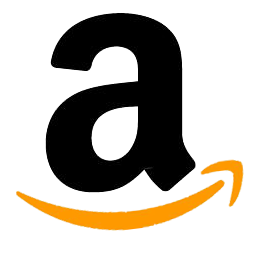 Disneynature's annual Earth Day release is here! The poster for Bears. 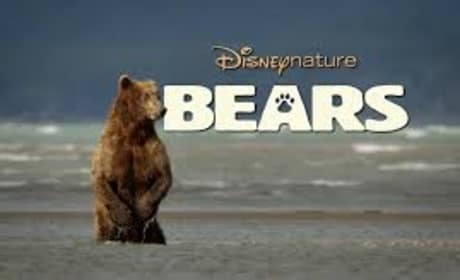 Bears is from Disneynature and is their latest on the documentary series that gave us Chimpanzee last year..
Bears is the latest from Disneynature, narrated by John C. Reilly.